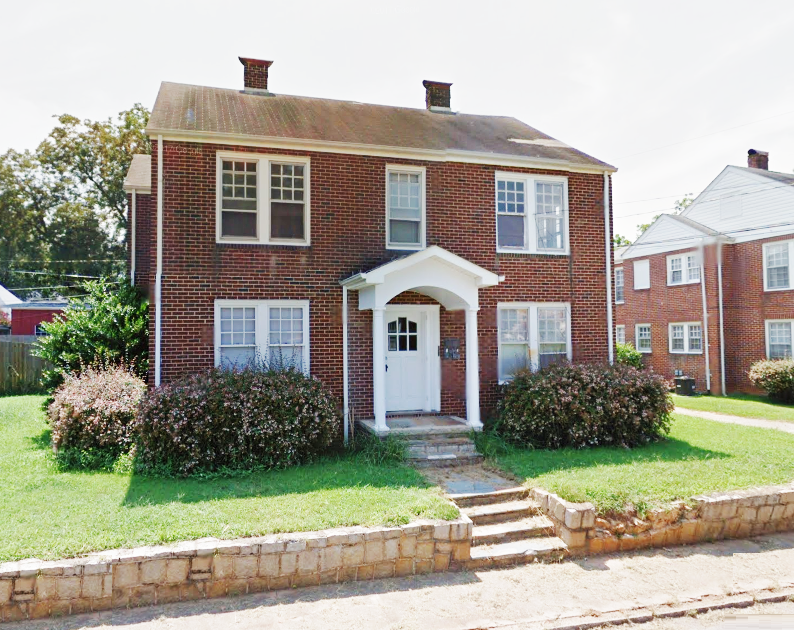 How often do you come across a circa 1925 multi-family property in a historic district looking for a new owner? We'll tell you . . . not that often! Yet ~ along came 1102 S. Fulton Street in the area the locals call SoFul (South Fulton). Down the road, the quaintest little commercial district hosts a coffee shop, a bakery, and a yoga and wellness center. 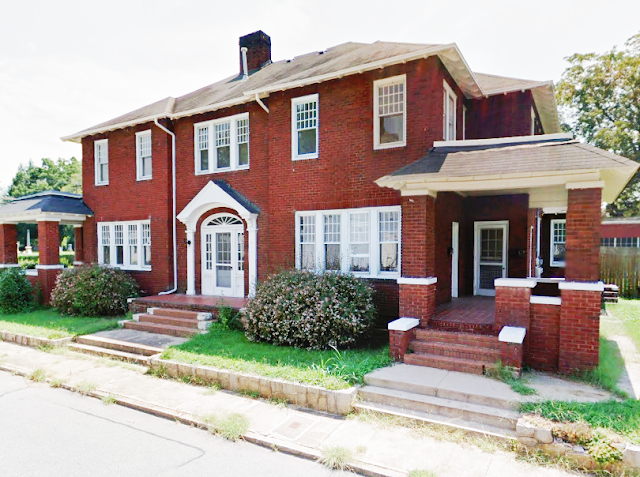 The Fulton Heights Historic District, one of Salisbury North Carolina's most desirable neighborhoods sits behind: a grid of circa 1900-1940 Arts & Crafts bungalow homes along tree-lined streets, a neighborhood park, and gardens and sidewalks galore. 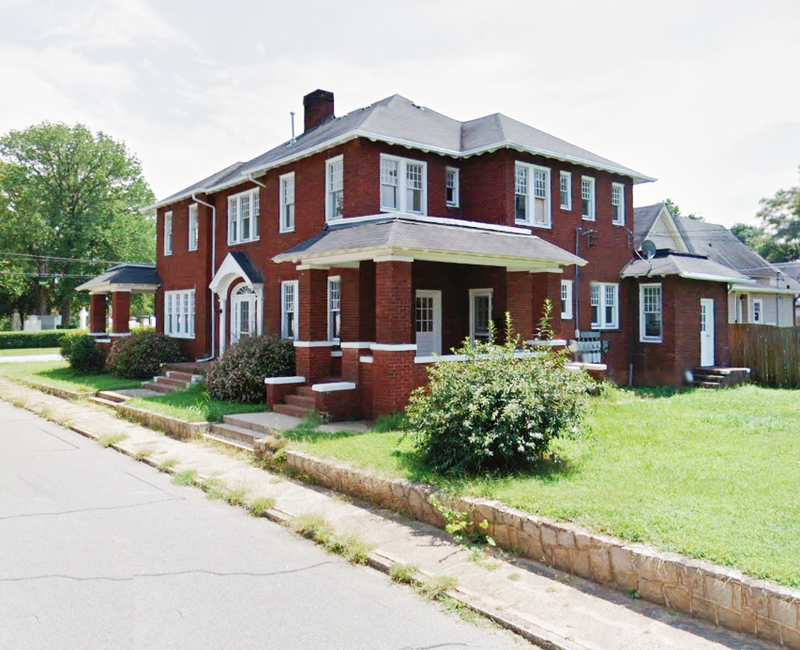 The two handsome Arts & Crafts buildings, each had once been stately single-family homes, each hold (4) apartments. The property was listed 'For Sale' on July 24th, and by August 1st Realtor Greg Rapp had the property under contract. On September 12, 2018, Greg Rapp closed the deal on 1102 S. Fulton Street. The neighborhood looks forward with anticipation to see the refurbishments on these stately vintage buildings new ownership will bring! When you are either in the market to sell your vintage property, or you have always dreamed of living in an older home, built with the quality materials and craftsmanship that seldom exists in newer properties . . . contact Greg Rapp, the area's expert on historic homes and properties. Call or text 704.213.6846 to list your home or commercial property today, and while we can't promise 7-week turn-around on all sales, Greg can ensure the 'SOLD' sign is hung sooner rather than later! Don't wait! Call today!